We are very proud to announce that after ten intensive weeks of professional study courses, along with extensive physical training, Cleveland Police Department’s Captain Robert Harbison has successfully completed and graduated from the Federal Bureau of Investigation’s National Academy (FBINA) Session 275 in Quantico, Virginia. This distinguished honor has only been made available to less than 1% of all law enforcement leaders worldwide. Not only did Captain Harbison earn his yellow brick, he completed this challenge in FIRST PLACE! 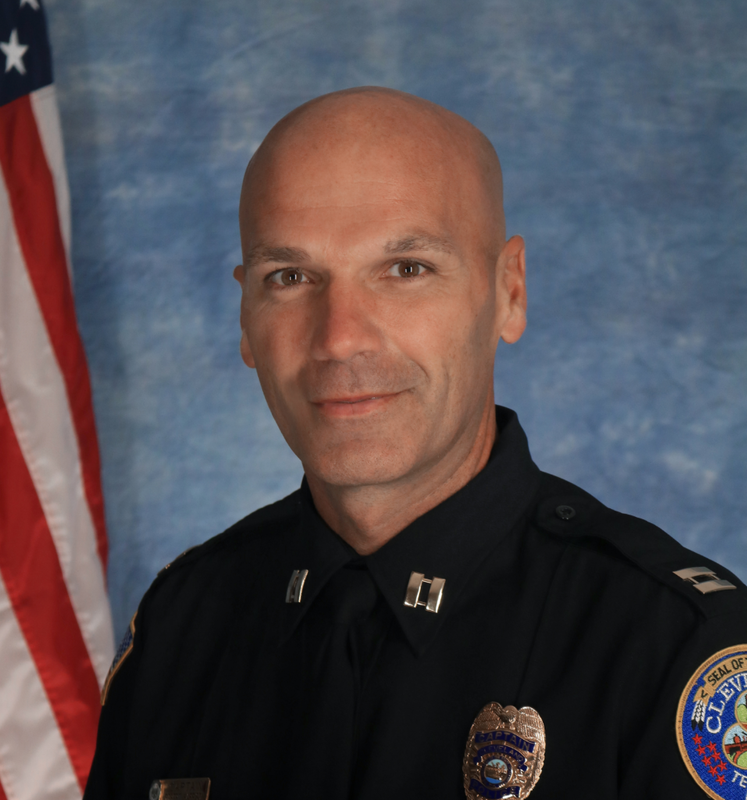 Please join us in congratulating Captain Harbison and welcoming him home.